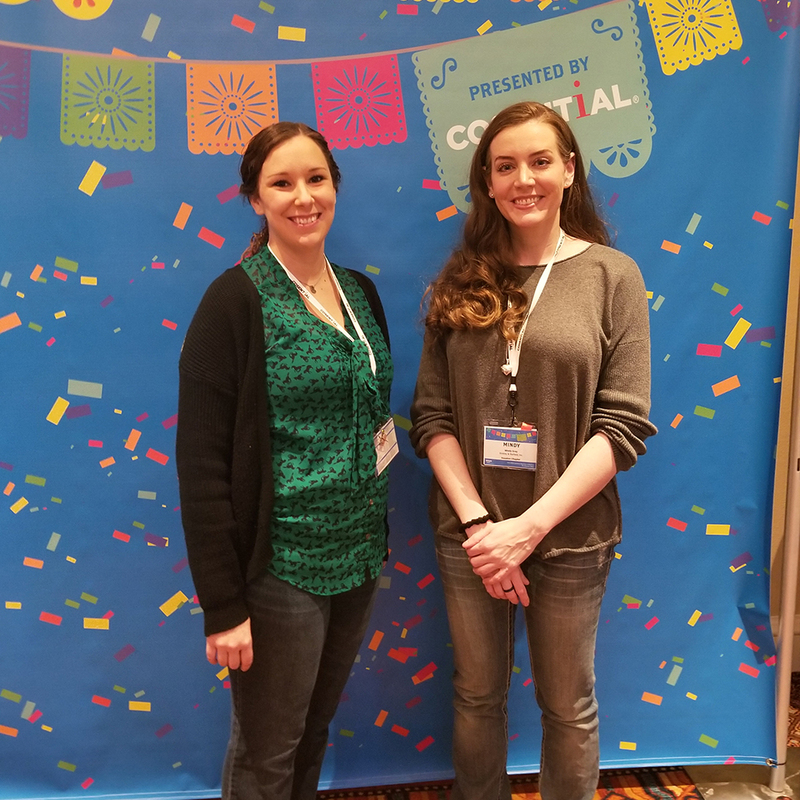 BBI’s Mindy Gray and Jessica Steglich Attend the 2019 SMPS Southern Regional Conference — Binkley & Barfield, Inc.
Mindy Gray and Jessica Steglich of BBI’s Marketing department attended the 2019 SMPS Southern Regional Conference (SRC), held January 30th to February 1st at the Westin Riverwalk Hotel in San Antonio. 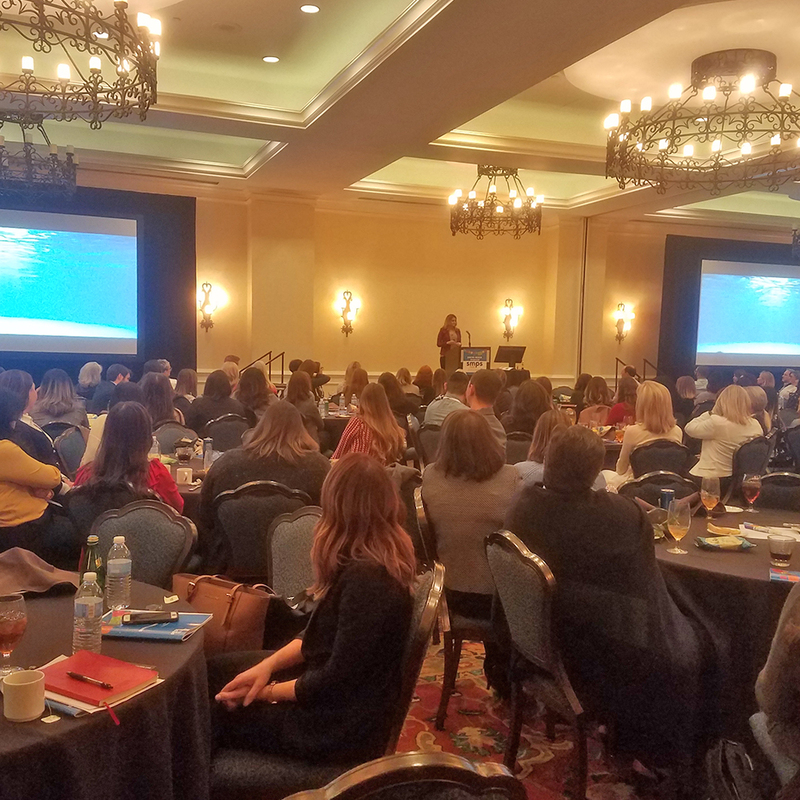 This year’s conference theme was “Marketing Fiesta!” as 250 marketing professionals congregated to network and receive valuable professional development training with other A/E/C marketers and business developers. Session topics included using visual content and infographics instead of text to create more compelling messages and using marketing key performance indicators (KPI) metrics to create more organized and effective marketing dashboards to capture the data. Mindy was also lucky enough to win a week’s stay in France for four people as a grand prize! 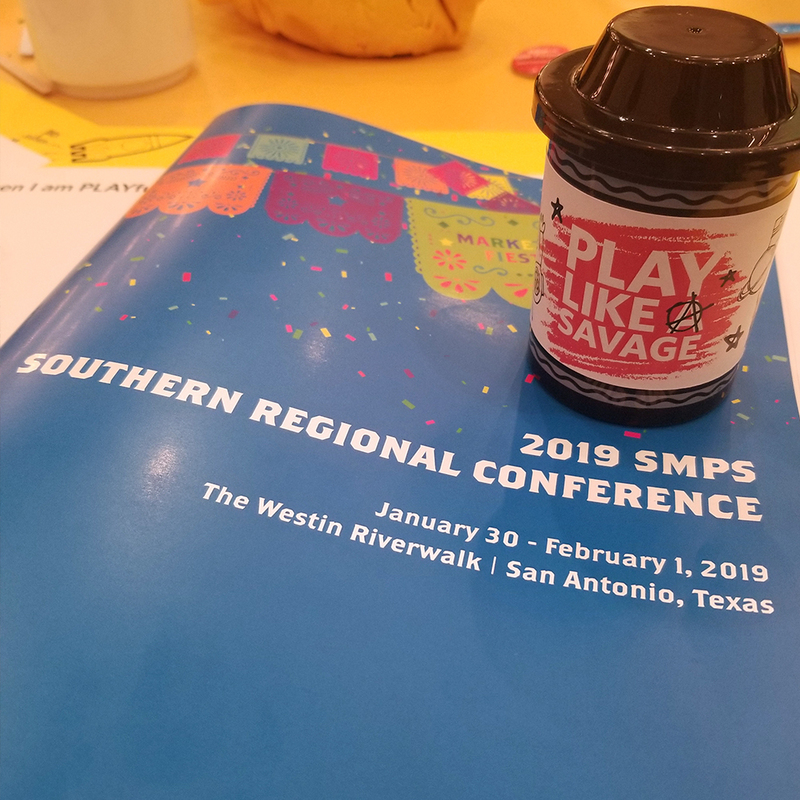 The Marketing team learned a lot at this year’s conference and can’t wait to return for next year’s SMPS SRC which will be held in Fort Worth!